One needed for each guest on the course. The manual highlights the key points from the talks and contains all of the exercises and 'homework' with plenty of room for making notes. The Parenting Teenagers Course Guest Manual by Nicky Lee; Sila Lee was published by Alpha in August 2011 and is our 5576th best seller. 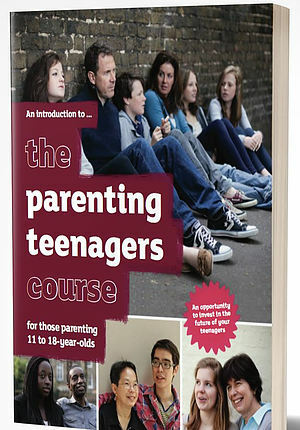 The ISBN for The Parenting Teenagers Course Guest Manual is 9781907950032. Be the first to review The Parenting Teenagers Course Guest Manual! Got a question? No problem! 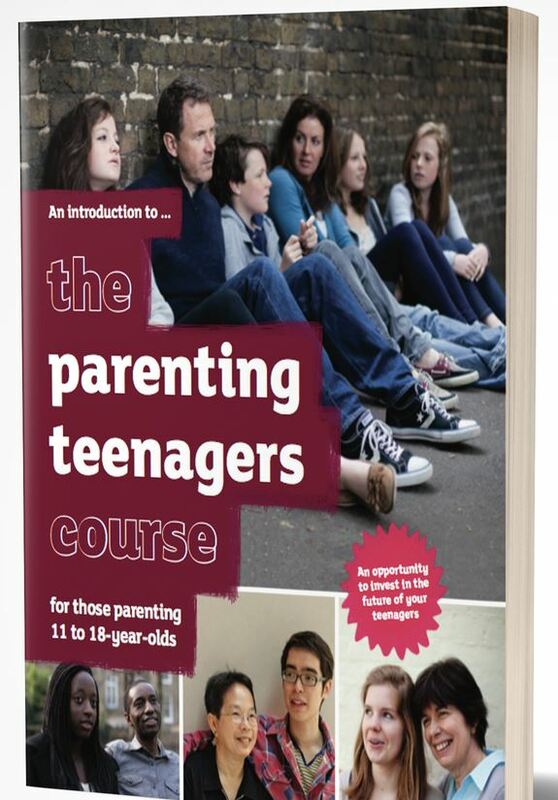 Just click here to ask us about The Parenting Teenagers Course Guest Manual.